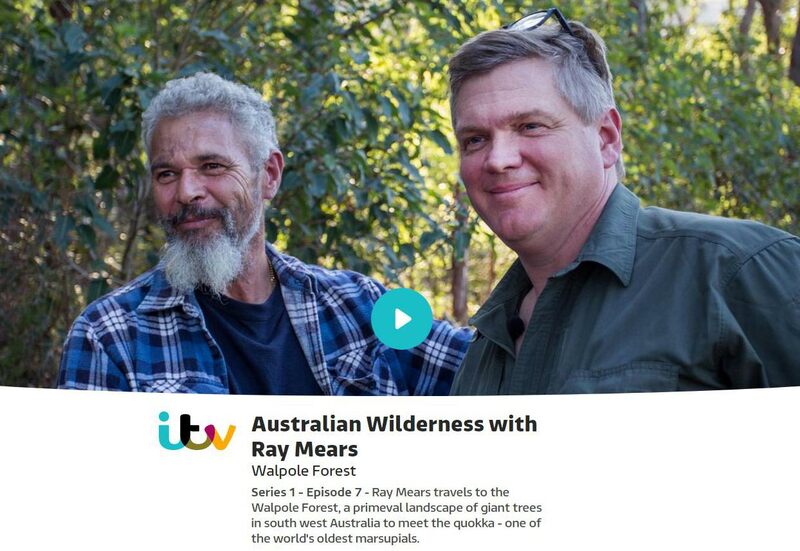 Episode five of Ray’s brand new series Australian Wilderness was broadcast at 8:00PM on Friday 17th November on ITV1. 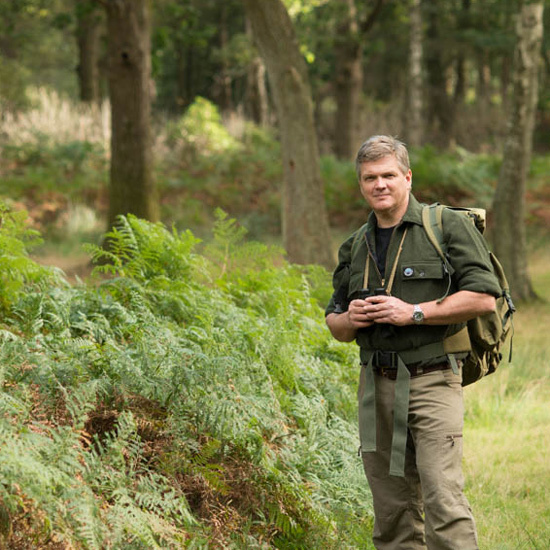 To watch again, please click here. 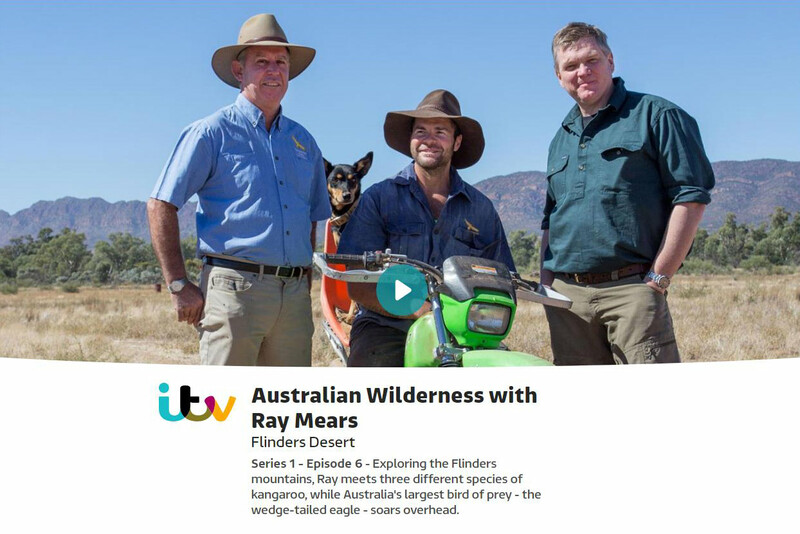 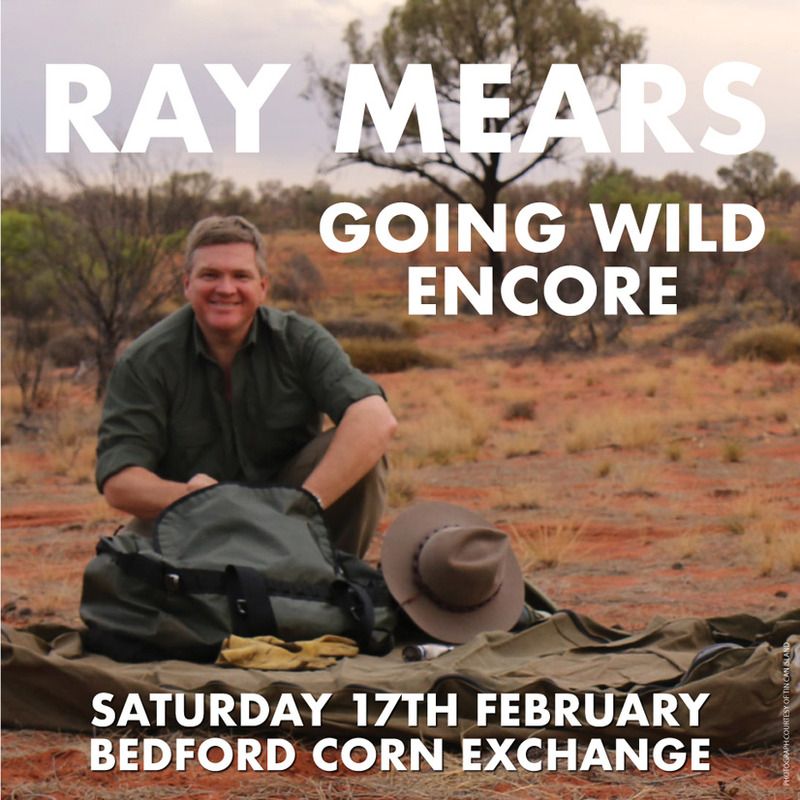 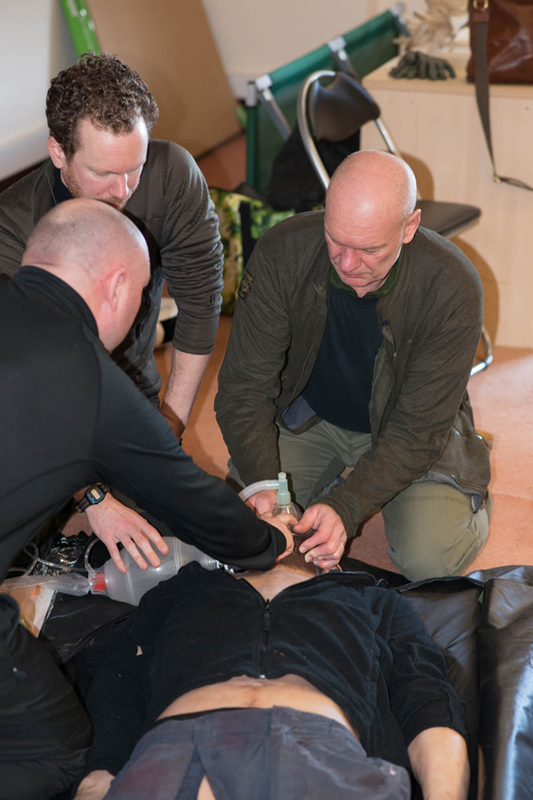 This entry was posted in Ray Mears and tagged Australia, Australian Wilderness, bushcraft, Dampier peninsula, ITV, Ray Mears, wildlife on November 7, 2017 by Woodlore Team.